Billy Dukes are two artists coming together Intalekt who is known for his work with UK breakthrough stars Jacob Banks, Kojey Radical, Jay Prince and more . Whilst GeeFree has style many compare to MF Doom. His cool calm yet powerful voice is perfect for the Dukes soulful brand of HipHop that can be found on their debut project The Intervention! Dionne Reid is a charismatic singer songwriter from south London. 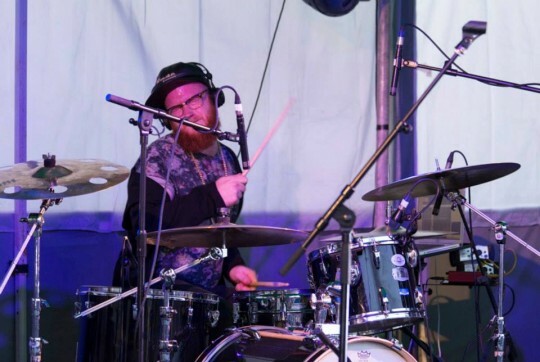 This brilliant artist can be described as Soulful tones with a colourful twist; simple melodies, honest music. Expect Reggae expect Soul expect pure goodness! Mide is a sing songwriter known for his alternative soul sound that has seen him compared to the likes of James Bay and Michael Kiwanuka. Ruth Ellen is a South London Soul Singer/Songwriter whose fresh melodic approach to her music is inspired by a mixture of Gospel, Jazz, Hip Hop and Pop. 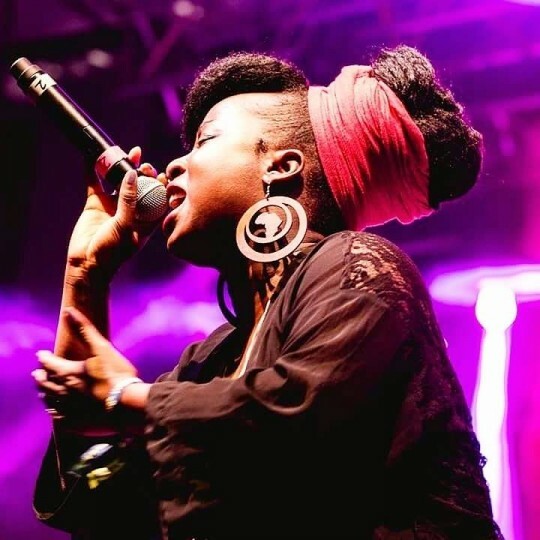 Julie Iwheta No stranger to the Streetfest stage performing at the 2015 her powerful, soulful and captivating vocal will leave you rocking. 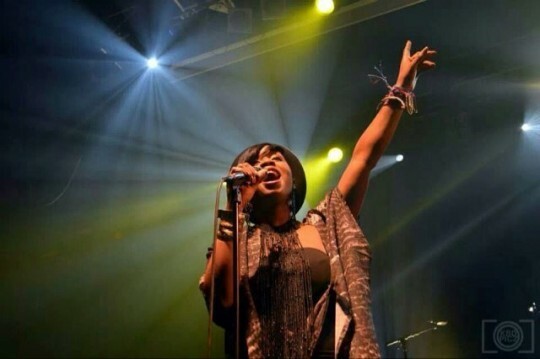 Sooskie North London based singer brings elements of soul and pop to her elctro genre blending productions. Her quality vocal is the Icing on the cake. Ewan J Philips is an alternative singer songwriter. Inspired by the sounds of Damien Rice, Lorde and Joni Mitchell to name a few this exceptionally gifted musician creates breathtaking music with an outstanding vocal to boot. Scrulove is an artist producer from the heart of East London with an eclectic style that will get any party started right. He rocked with us in 2015 and will be rocking again in 2018. The stage will be bringing something for everyone make sure you join us ! Its been the longest time coming but fresh from supporting Julian Marley Dionne ReId gives us a first taster of her forthcoming mixtape”Soundcheck”. This is some proper Reggae with Dionne’s trademark soulful vocals over the track. She sounds great and if this is anything to go by this mixtape will be FIRE! SOMEWHERE YOU SHOULD BE TONIGHT! Ash Remedy Marathon Fundraiser! Music is Remedy’s Ash is running the marathon for children’s charity PARC Essex. To help him raise funds some of Music is Remedy’s favourite artists are all coming together for a great night of live music. 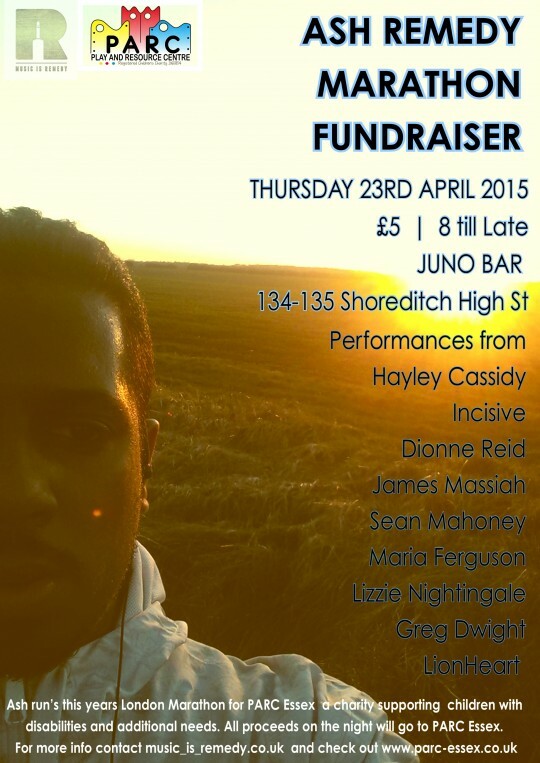 Performances on the night from Incisive, Hayley Cassidy, Dionne Reid, Sean Mahoney and so much more. Yes peoples it is one month until the May bank Holiday weekend and once again Music is Remedy are proud to host the Unsigned London stage. Over the past 4 years we have had a diverse range of acts with the likes of Hollie McNish, Mikall Pane, Shakka, Dionne Reid, Tawiah, James Massiah and DivaGeek all joining us and giving incredible performances. This Year we have once again pulled together an incredible range of acts that do represent what it is Music is Remedy is all about good music. Headlining this year will be one of the most hyped talked about collectives around at Present. The Mighty ORPH Gang will be closing the stage with 50 minute set of hype, quality and brilliance that if we had a roof would have been blazed alight! Also on the day there will be performances from Julie Iwheta, Cara Winter, Kai Jones, Ruinz Ason to name a few. The full line up is below and as well as all that there will be all the other goodness associated with Streetfest from BMX and Skateboard displays to dance crews to amazing food and DJs. It will not be one to be missed. Tickets are available NOW HERE get your hands on them and come join us! 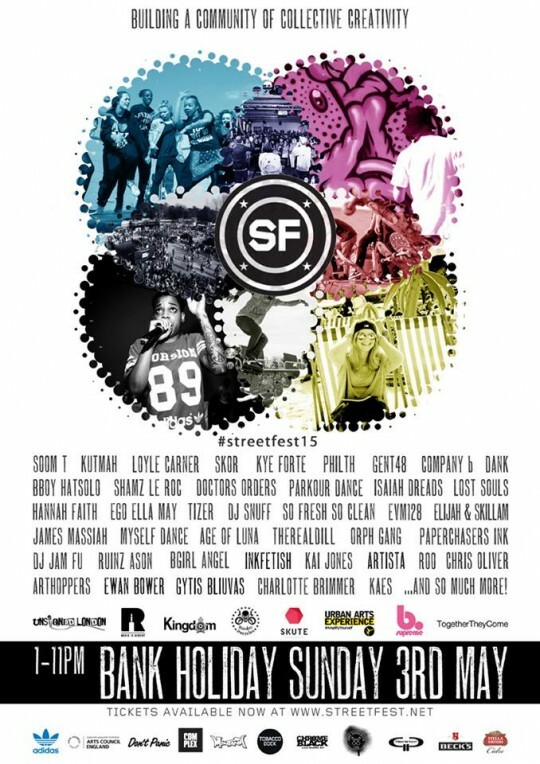 Sunday May 3rd Streetfest returns and once again Music is Remedy will be hosting the Streetfest Unsigned stage showcasing the best Unsigned music from around the country! In previous years we have had the likes of DivaGeek, Shakka, Mikall Pane, James Massiah, Hollie McNish, Dean Atta, Dionne Reid, Tawiah and many more quality acts and you can join the list this year! For 1 month we will be accepting entries to perform on the Unsigned stage. Simply send us your links and a short intro as to why you think you should be on that stage to music_is_remedy@yahoo.co.uk we will then shortlist the top 12 acts to face off over two heats at the Juno Bar where an industry panel will pick the best two acts to proceed to perform at Streetfest! Its that simple. For more information please email the address above and get involved! Heres some clips of the streetfest heats and last years Streetfest! Dionne Reid kicks off Volume 2 of her ReidMix series by taking probably the most loved US Sitcom of our generation FRIENDS and turns it into a beautiful acoustic old school soul classic. This is just gorgeous it would have been easy to keep it as a straight cover but she has changed it up and made it her own, which is no mean feat given how well known that song is. I really do love what she has done with this. The run at the end and the outro itself is just wonderful. Bigness! Can’t wait to hear what the rest of volume 2 has in store. Check back on volume 1 here. 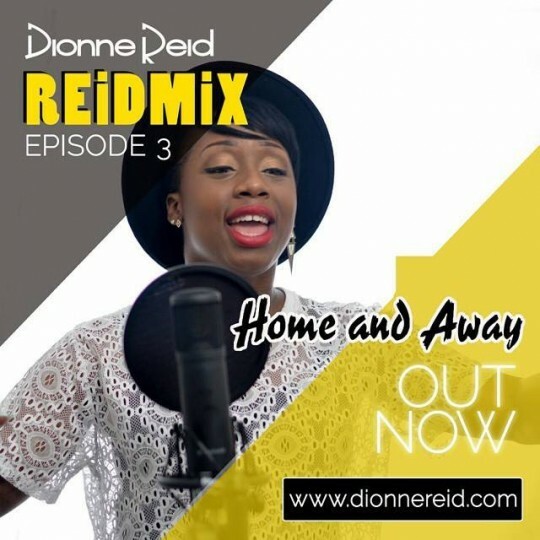 Episode three in Dionne Reid’s Reid Mix video series and its another “rippa” as she puts her own spin on the classic Home & Away. Whenever i hear it on TV i always think it could actually be a half decent tune if it wasn’t delivered in the cheesy package that it is. Maybe D was thinking the same thing as she takes it and turns it into a brand new tune. As usual her Reggae tinged vocals float over the acoustic guitar in a lovely fashion with some even nicer harmonies in places. I’ve heard a lot about these guys over the last few weeks. 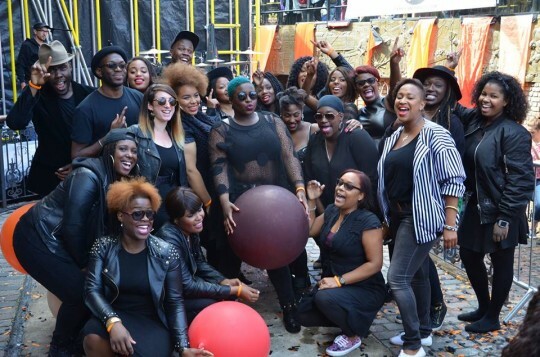 Different singers have spoken about how amazing the rehearsals are, how great they sound and how we all need to get to know about the House Gospel Choir. This week they dropped the first video in three part documentary to show everyone what it’s all about. Led by Natalie Maddix (longtime Music is Remedy Friend) and ShezAr they are choir of fantastic voices who come together to sing! As suggested in their name House music is at the core of what they do as through their performances they strive to create a place where spirituality and the euphoria of the dancefloor come together. By all accounts they achieve it. With so many quality singers in their ranks including Music is Remedy friends Raff, Dionne Reid, Kersha Bailey and Leon Jacques to name a few this is bound to deliver a simply amazing experience as seen in the video. 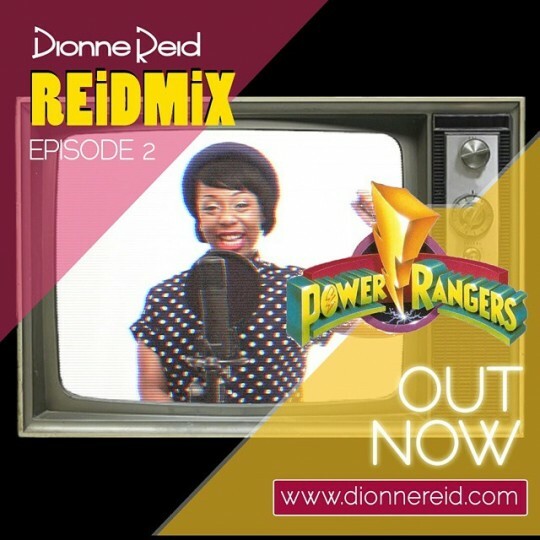 Episode 2 in Dionne Reid’s ReidMix video series is up and this one features her take on the children’s TV classic Power Rangers! I don’t know anyone who would think to take this TV theme and make it their own however but Dionne does just that and to great effect showing off not only her wonderful voice but also one of her key characteristics… her wonderful sense of fun and humour which is displayed throughout. Love it! Watch episode 1 here and if you haven’t already checked out the complete ReidMix project you can download for free here. 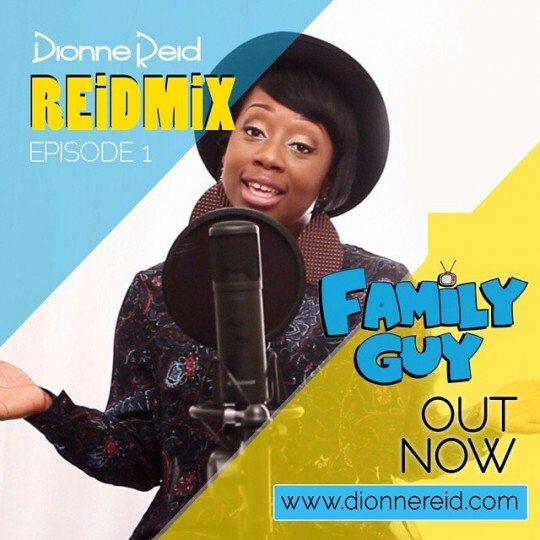 Earlier this year Dionne Reid dropped her EP/Mixtape ReidMix Volume 1 which featured her covering a handful of popular TV Theme tunes and putting her own twist on them. Now probably my favourite cut from the project “Family Guy” is first song to be filmed in Dionne’s ReidMix visual series edited by the brilliant vocalist herself. It looks great and the tune still sounds good 10 months on after its release! The reggae break at the end is too good! If you haven’t already download ReidMix Volume 1 here.